Ministry station: Fr. 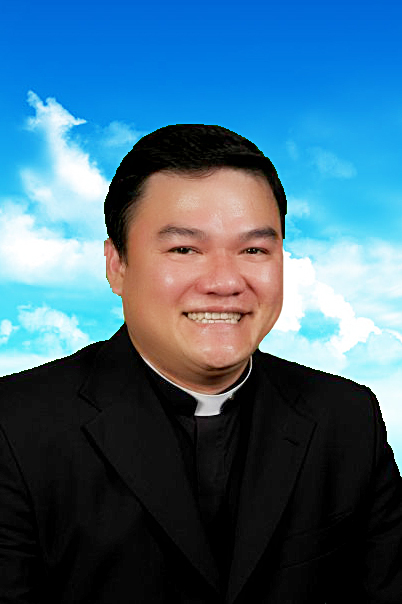 Linh is currently assigned to do his priestly ministry at Saint John Neumann Parish in Houston, Texas. Surprise fact: Fr. Linh enjoys going to the gym to work out. He is partial to building muscle mass, building muscle fast, and increasing strength. He tries to cut body fat, yet he is impatient with abdominal exercises. He likes playing tennis. Also, he likes to dance to enjoy himself and to prod people into enjoying themselves. He has made an attempt at learning Spanish and he is now capable of serving in effect the Spanish-speaking people.